Barrett Martin (drummer for Skin Yard, Screaming Trees, Mad Season, & Walking Papers) let some details about the upcoming Mad Season boxed set slip in a recent interview with the Sun Break. 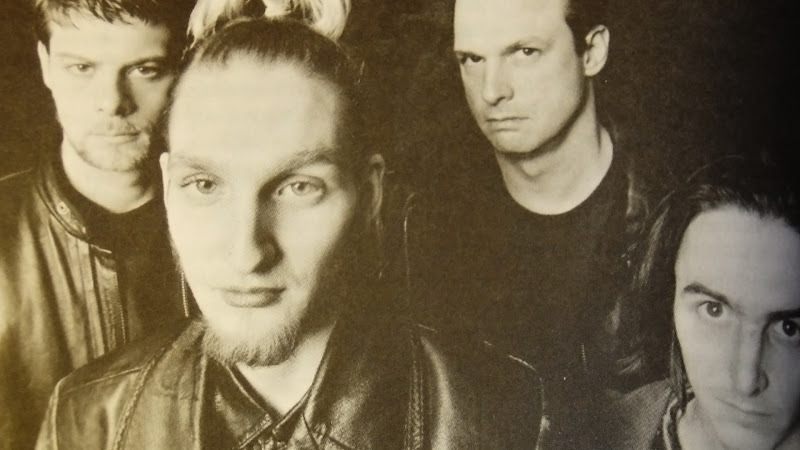 It looks like we can expect a box with a remastered Above, a DVD of the Moore show, and three songs that were written and recorded for Mad Season's unfinished second album. I like that the Mad Season songs have become everybody’s songs; that’s the way Layne [Staley] and [John] Baker [Saunders] would have wanted it. Nothing is sacred, which means everything is sacred, and anyone, any band can play those songs now. To honor our departed brothers, Mike and I oversaw a Mad Season box set, which comes out March 12th, 2013. It contains the re-mastered Above album, the Moore concert on DVD with surround sound, and a bunch of live recordings that we never released. The most exciting stuff: three songs that Mark Lanegan wrote lyrics and sang on, songs that we started to record for the second album but never finished because of Baker’s and Layne’s deaths. One of the songs Peter Buck wrote with us, and the other two are from me and Mike. They are three of the heaviest and most beautiful songs Mad Season did, and I know Layne and Baker will love them.